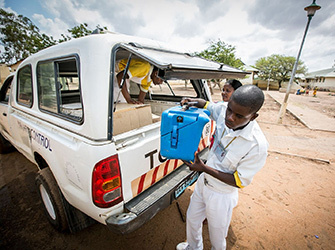 We develop innovative approaches to improve health supply chains, ensuring more efficient and effective delivery of vaccines and essential medicines to the last mile. 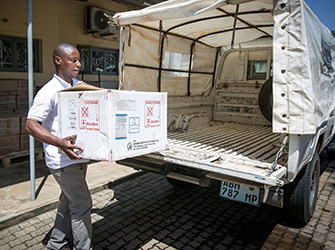 High-performing supply chains are essential to ensuring that vaccines, contraceptives, and essential medicines reach the last mile. 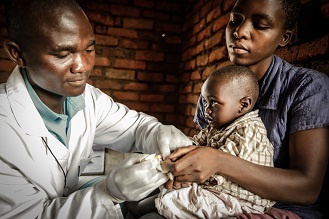 VillageReach works with ministries of health to assess current health supply chain performance, identify opportunities for improvement, and implement new approaches to ensure essential products reach the last mile. 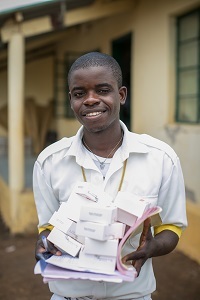 VillageReach has introduced and supported supply chain improvements in countries including Benin, DRC, Malawi, Mozambique, Tanzania, Togo, Pakistan and Zambia. 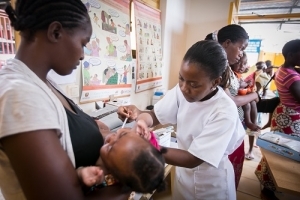 Supply Chain Equity: VillageReach is developing a framework for assessing equity in the design and configuration of an immunization supply chain, which is particularly important for areas with low coverage rates or large urban-rural disparities. Supply Chain Design: VillageReach takes an evidence-based approach to supply chain design, using tools and processes that provide the data decision-makers need to make informed decisions about their supply chain design. 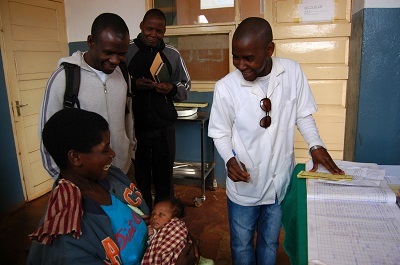 Supply Chain Implementation: VillageReach works with ministries of health to implement new supply chain designs at the community, district, regional, and national levels. 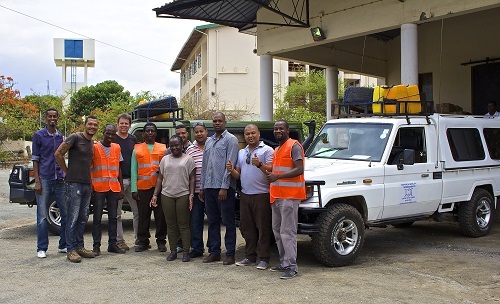 To ensure government officials are prepared to manage supply chain improvements over time, VillageReach supports development of organizational and human resource capacity, policies, and processes. 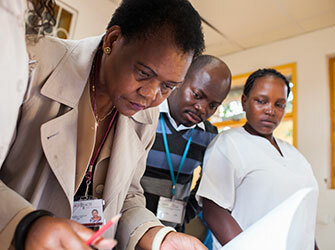 This work includes creating a culture of data use, and matching funding and financial flows to the optimized design. 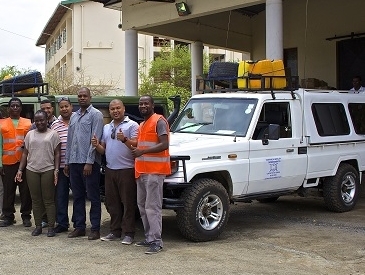 Transport Logistics Solutions: VillageReach helps ministries of health address transportation issues such as expensive vehicle fleets and tough terrain to deliver health products where they are needed most. This can include outsourcing transportation or warehousing to third party providers (3PLs), or assessing the potential for emerging technologies like unmanned aerial vehicles (UAVs) to improve transportation reliability, efficiency, or responsiveness in low-resource settings. 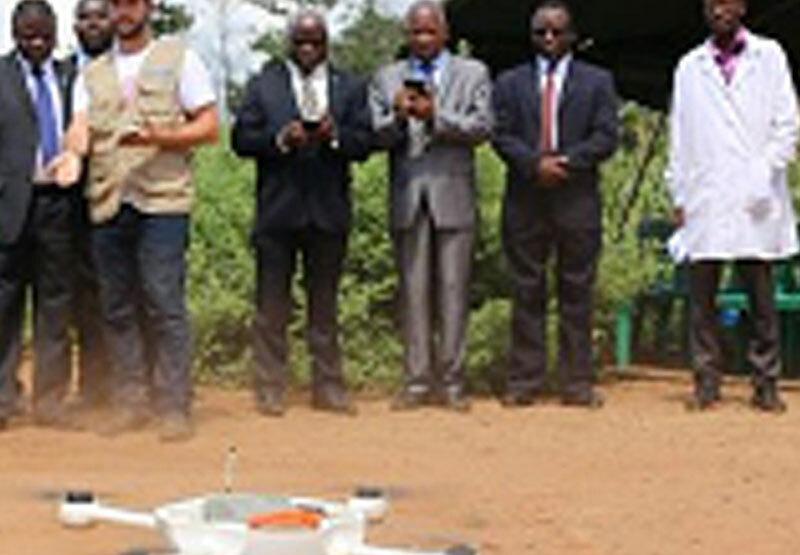 VillageReach manages a multidisciplinary working group of 80+ stakeholders to examine the use of UAVs to improve public health supply chains. Combining Sectors, Partners and Products for Last Mile Impact: VillageReach supported the provincial government in Tete, Mozambique to design and implement a new supply chain design integrating the delivery of multiple products from provincial warehouse to the point of service and using a private transport provider to improve overall performance. 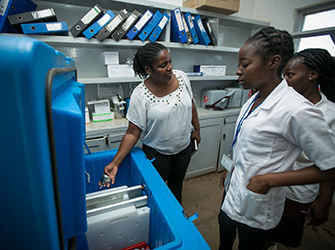 In the first year of the new system, stockouts of vaccines and ARVs decreased from 42 percent to 5 percent, and ARV stockouts decreased from 27 percent to 7 percent. Distances traveled have been reduced by as much as 40 percent because of direct distribution to health facilities and new route paths designed to cut across districts. Dedicated Logistics System In 2010, in partnership with the provincial governments and the central Ministry of Health, VillageReach launched a national expansion project to roll out the Dedicated Logistics Systems (DLS), a new approach to supply chain system design. The DLS introduced new efficiencies to Mozambique’s vaccine supply chain resulting in significant increases in fully vaccinated children, dramatic reduction in stock-outs, and reduced costs.